At the moment, the program is only awarding international fellowships in Colombia, Qatar, and the United Arab Emirates. Please note that if you are a U.S. citizen living abroad, you are more than welcome to apply. In 2013, the Carter Center's Rosalynn Carter Fellowships for Mental Health Journalism, in partnership with the Universidad de La Sabana, began awarding two fellowships each year to journalists in Colombia. Km. 7 Autopista Norte de Bogotá D.C.
Yahira Rossini Guzmán Sabogal M.D. In 2015, the Carter Center's Rosalynn Carter Fellowships for Mental Health Journalism, in partnership with the Qatar Foundation’s World Innovation Summit for Health (WISH), began awarding fellowships each year to journalists in Qatar. 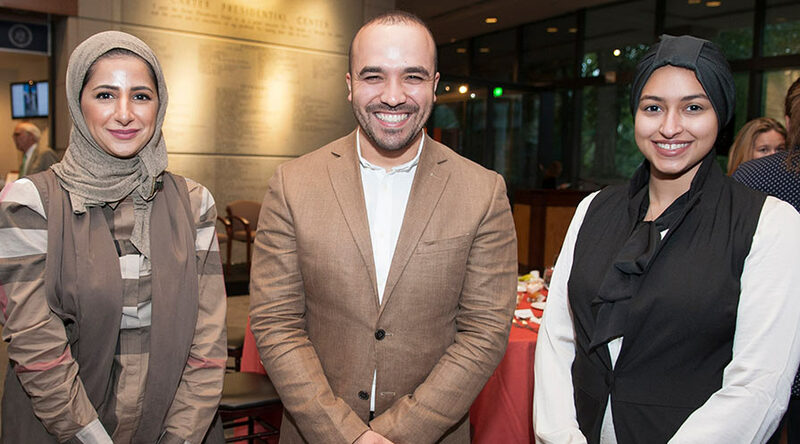 In 2016, the Carter Center's Rosalynn Carter Fellowships for Mental Health Journalism, in partnership with Al Jalila Foundation, began awarding fellowships each year to journalists in the United Arab Emirates (UAE). For more information, please contact carterfellows@cartercenter.org at The Carter Center.